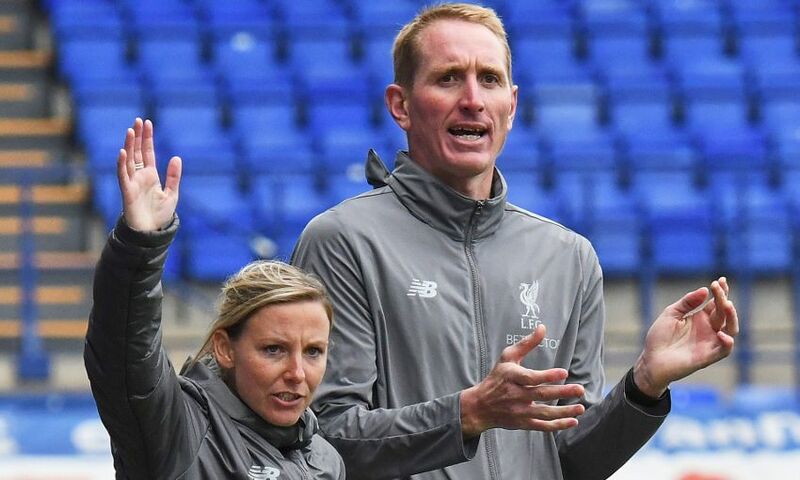 Liverpool FC Women can today confirm that their Women's Super League home game against Yeovil Town Ladies on Sunday October 14 will take place at Prenton Park. The visit from the Glovers will take place at Tranmere Rovers' home ground with kick-off at 2pm BST. Season ticket holders for Liverpool FC and Tranmere Rovers FC as well as LFC members will gain free entrance to the fixture. Tickets for the game are now on sale.